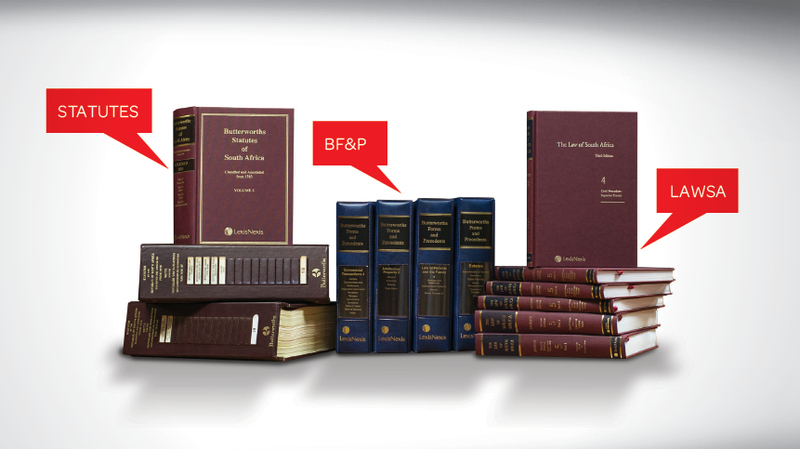 The only comprehensive encyclopaedia of South African law. Available in online and in a hardcover bound format. 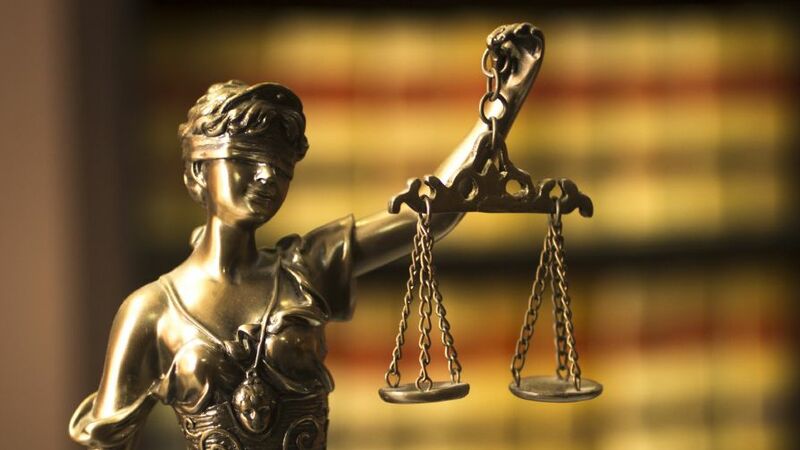 The Law of South Africa (Lawsa) is the only complete narrative statement of South African law from all its sources, including statutory law, case law and common law. It has been published for over 40 years and is widely considered a prestigious authority and first point of reference for research. It is arranged alphabetically by subject into 162 titles, each title written by a subject expert from the judiciary, legal profession or academia and is vetted by an eminent editorial panel. It includes several indexes and an updating service. Available in online and in print as 63 hard cover title volumes + 2 volume Lawsa supplement. The only encyclopaedia of law in SA. Research is enhanced by extensive cross-referencing between titles and to legislation, case law and other commentaries, as well as a detailed bibliography per title. Tables of cases and statutes and a subject index per paragraph facilitate further research. The Cumulative Supplement is a complementary annual service that updates the Lawsa titles. It is hyperlinked to the paragraph headings online and issued as a two volume hardcopy in print. An additional subscription service Current Law offers monthly updates on legislative, jurisprudential, administrative and academic developments and is cross-referenced to Lawsa. Lawsa provides the most complete and authoritative commentary on law in South Africa. It is my first point of reference and helps me find the most important commentary, cases and legislation on a subject.